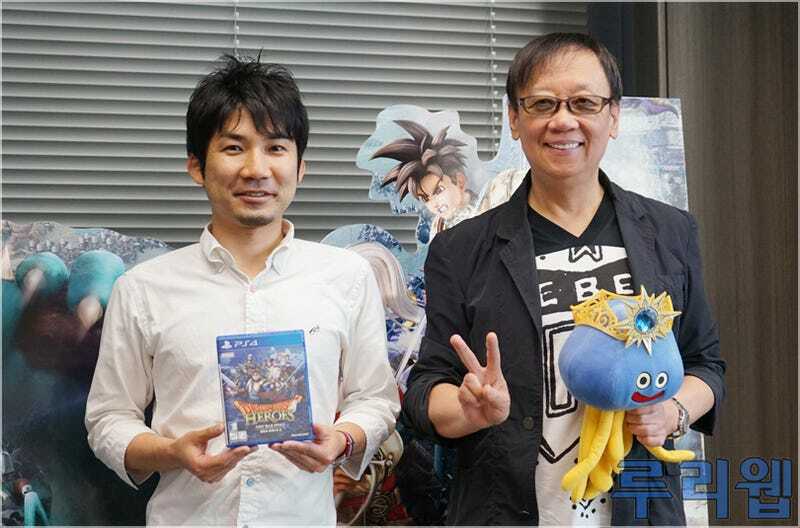 In a recent interview on Korean website Ruliweb, Yuji Horii has hinted something is to be announced soon for Dragon Quest on PlayStation. Did you put in the characters you personally wanted? Will the voice actors from Dragon Quest Heroes continue to pitch for future Dragon Quest games? Since Dragon Quest Heroes II is in development, does that mean there will be no further updates for the first game? Regarding PlayStation platforms, it’s been 10 years since the release of Dragon Quest VIII, but are there other Dragon Quest series games [planned for PlayStation]?